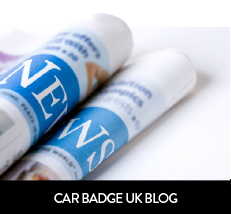 No reviews are currently available for the Jamaica Car Bonnet Flag. Why not be the first to leave a review above. 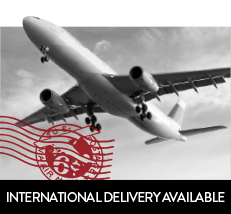 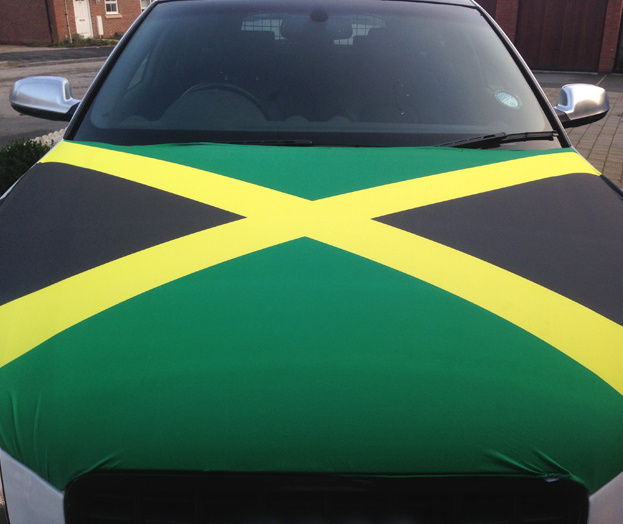 Our Jamaica Car Bonnet Flag is the perfect addition to your car so that you can fly your colours! 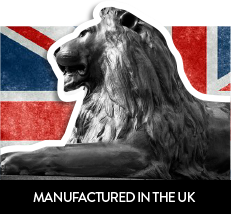 So if your feeling patriotic, buy your flag and hold it high!